2018 sees market pioneers CKF Systems celebrate 30 years of providing robotics and automation solutions to the manufacturing industry. MD and founder, Bryan Wheeler reflects on three decades of achievement and success, and identifies plans for continued growth through innovation and strategic working. The past 30 years of growth in products and services has been achieved through the development of a highly talented and energetic team, allowing the business to expand and adapt to market demands. This period has seen the development of effective working partnerships with an array of companies, from small privately-owned operations to the multi-nationals; often working as an extension of their teams and completing many complex high-value installations. The flexible approach adopted by CKF ensures optimal solutions without the constraints of being bound by a limited offering of equipment. This approach is further strengthened through the creation of strategic working partnerships with industry standard suppliers. 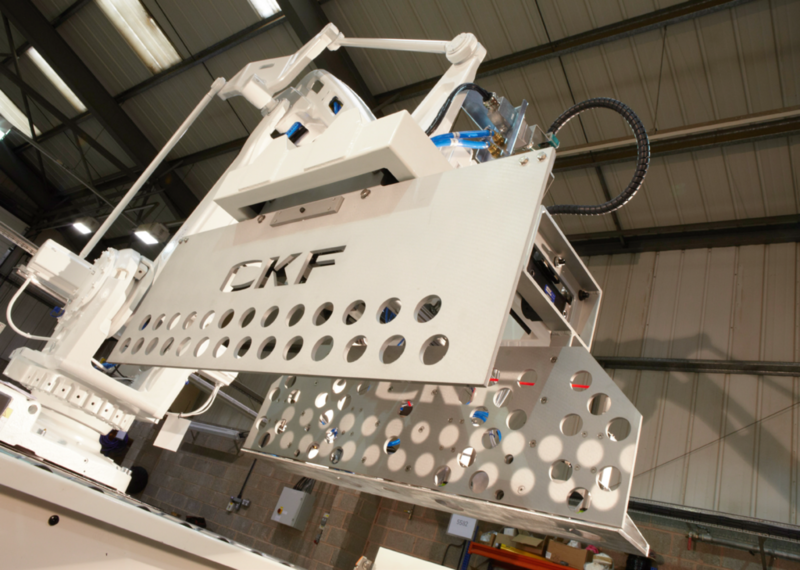 CKF has also developed a standard array of conveying and handling equipment to complement their robotics and automation systems, including working cells for packing and palletisation. 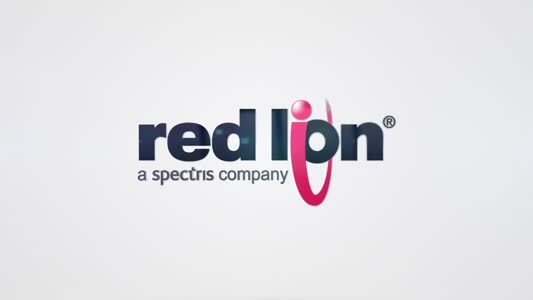 This development also ensures a cost-competitive approach to optimise customer needs and ROI. The next stage is to build on these achievements in readiness for the changes created through Brexit and the Fourth Industrial Revolution. These factors will determine the need for enhanced levels of automation in order for businesses to remain competitive and address potential labour availability issues. This will inevitably drive the growth of smart working operations incorporating collaborative and co-operative robots; CKF are well positioned to meet these challenges. While these changes will be openly embraced and driven by larger operations, there will inevitably be a level of scepticism and concern within smaller businesses. CKF will continue to provide dedicated support and guidance in addressing any such concerns. Today, CKF Systems has completed over one hundred robot-based applications, and with its experienced and talented team of multi-disciplinary engineers, the company is well positioned to service growing demand across all market sectors. Whatever challenges Brexit offers CKF and its customers, I am fully confident in our ability to meet them head on. The founding of CKF’s engineering predecessor – Charlton Kings Fabrications – a manufacturer of high-quality, high-end stainless steel fabrications. 15 years later, Charlton Kings Fabrications’ reputation for quality and reliability provided the ideal launch pad for establishing CKF Systems Limited, and the new company’s expansion into conveyor systems, primarily within the demanding food and beverage manufacturing sector. The quality of the equipment, systems and services provided by CKF meant that it rapidly achieved preferred supplier status with many of the major food manufacturers, including producers of dairy products, fresh vegetables, confectionary and frozen goods. CKF’s reputation for delivering high quality led to overseas expansion and exports, with successful projects completed across continental Europe, Scandinavia, the Middle East, Far East and the Americas. Expansion and success drove the company to build on its ability to supply complex high-quality handling systems, leading to substantial investment in new equipment and services. This was combined with focused recruitment of talented control engineers, and enabled CKF to meet the manufacturing industry’s fast-growing demand for robotics and automation. The drive for growth required the purchase of a new 2,200 sqm factory, equipped with state-of-the-art facilities for CKF’s engineering team. 30 years of experience and hard work have opened up new opportunities in special-purpose machinery, bespoke handling systems and complex controls. This has naturally led CKF to offer the latest developments in robotics and automation, ensuring the company will continue to grow and gain new manufacturing relationships.